Dr. Allen, in an essay exploring the biblical tradition of shalom. Read more. Leslie Allen joined the School of Theology in 1983 as professor of Old Testament and served in that capacity until 2004. He is now senior professor of Old Testament. 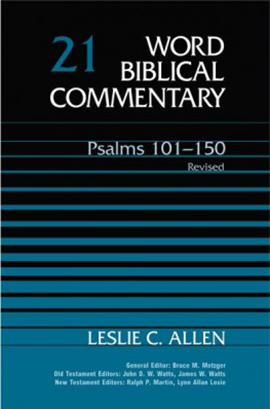 Commentaries Allen has written include Jeremiah in the Old Testament Library, Psalms and Ezekiel in the Word Biblical Commentary, and “Chronicles” in The New Interpreter’s Bible. He has also been published in various books and scholarly journals, including the Harvard Theological Review and the Journal of Theological Studies. 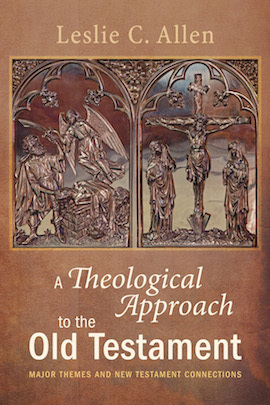 As faculty for the Center for Advanced Theological Studies, Allen’s teaching focuses on mentoring PhD students as a first or second mentor. 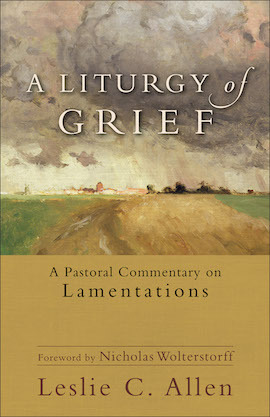 Additionally, Allen teaches courses on the Hebrew Prophets, Writings, Psalms, and Lamentations. He is involved in associations in both the United Kingdom and the United States, including the Society for Old Testament Study, Tyndale Fellowship, the Institute for Biblical Research, and the Society of Biblical Literature. He was also the recipient of the National Endowment for the Humanities Travel to Collections Grant in 1988. 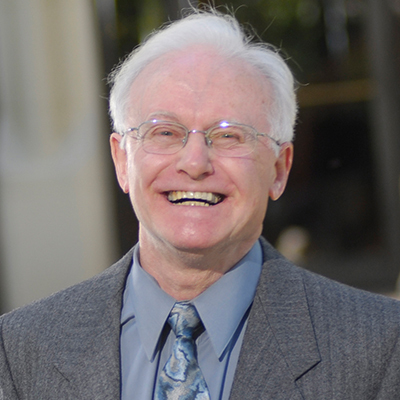 Download Dr. Allen’s CV, which includes a list of his current publications, here.